Ageing: 48 months in Slavonian oak casks of 3900 kg; only a part, about 17%, spends a 18-month period in barriques. Colour: ruby red with garnet tints. Bouquet: intense with touches of violet, woodland berries, and tobacco. 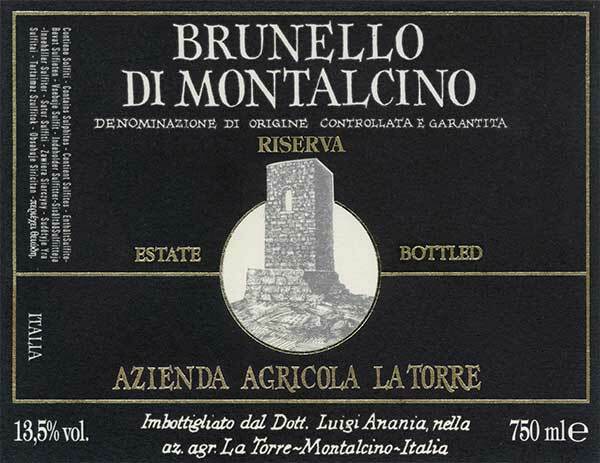 Flavour: dry and expansive; when compared to the Brunello, it has more power, complexity and balance.